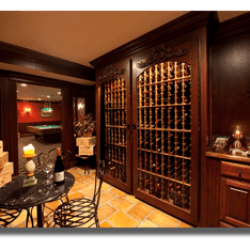 Baroque Design LLC designs and builds custom wine cellars, wine tasting rooms, and home theaters for private estates/residences. With over a decade of experience serving Chicago and the suburbs of Chicago, Baroque Design is dedicated to excellence that goes unmatched in today's market. 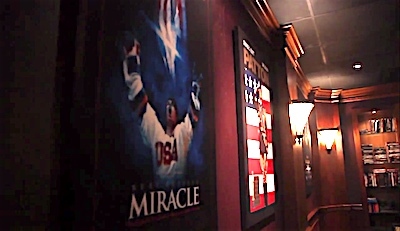 Baroque Design is committed to making your wine cellar or home theater experience an enjoyable journey. Our expert design consultants will help you design the perfect solution for your needs. Baroque Design can work as closely with you as you like, or we can provide a custom never-before-seen design concept. You choose your level of involvement in the design process. 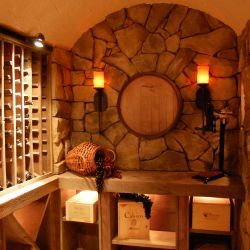 Our design team will personally work with you to design the perfect look for your needs and present you with unique design for your wine cellar or home theater. Baroque Design has solutions to fit virtually any budget. Let our designers help you come up with an elegant concept that's affordable without sacrificing quality. 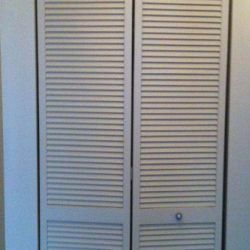 No matter if you have a small or a large space in mind we can suggest options for any size wine cellar or home theater. 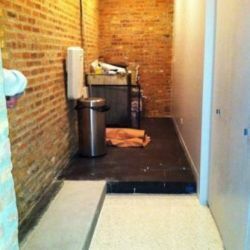 Let us help you optimize your space. We offer a Free - No Obligation Design Consultation. To set up an appointment, please email us or call 630-281-2481. 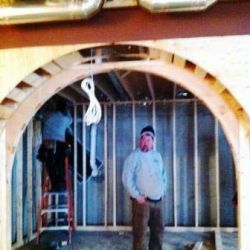 Thinking about a custom wine cellar or wine tasting room? You're at the right place. 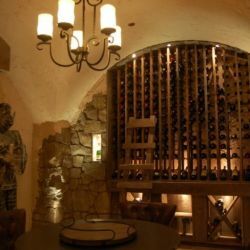 Baroque Design can create the wine cellar of your dreams. Baroque Design can create a home theater room and A/V system that will amaze any audience. With cinema quality audio/visual systems and breathtaking room designs you won't want to leave your new space.